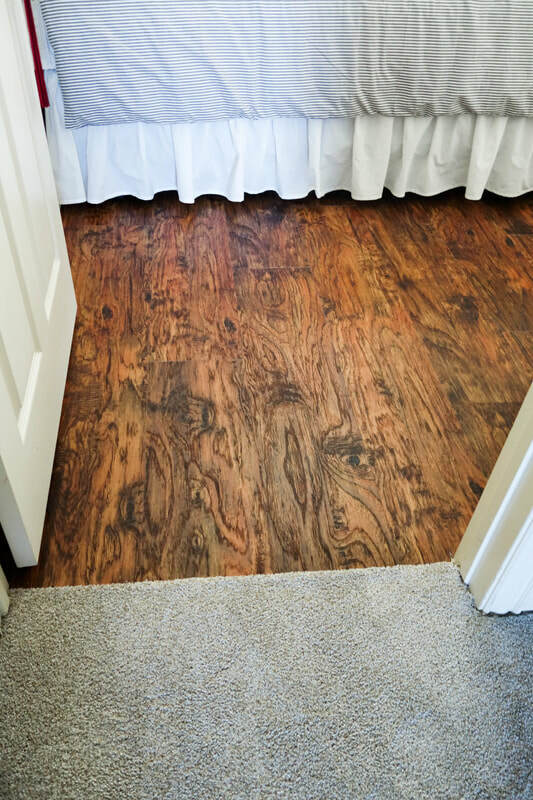 Resilient flooring refers to sheet goods and or vinyl which also covers luxury vinyl planks and luxury vinyl tile, the latter two making a huge buzz in the flooring industry. 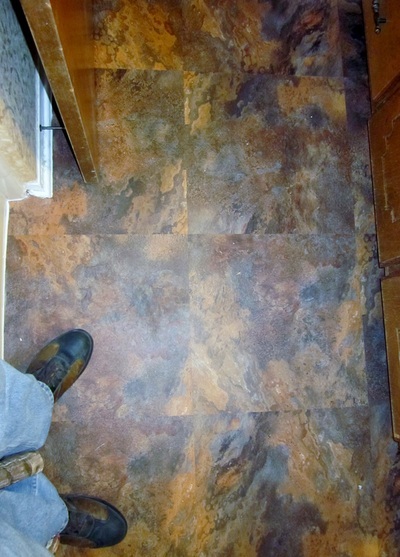 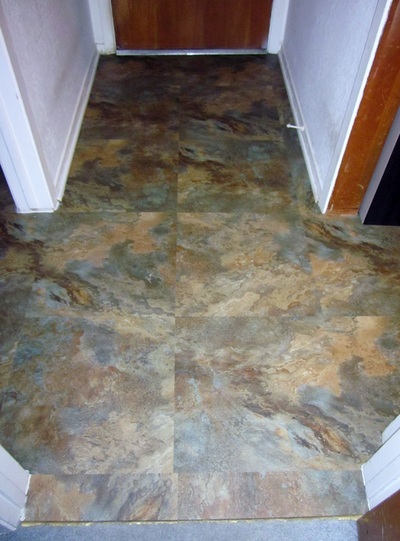 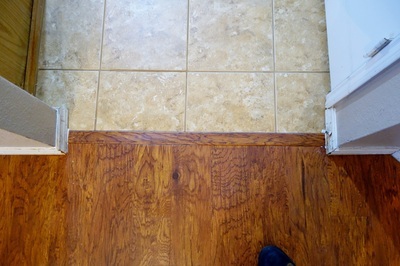 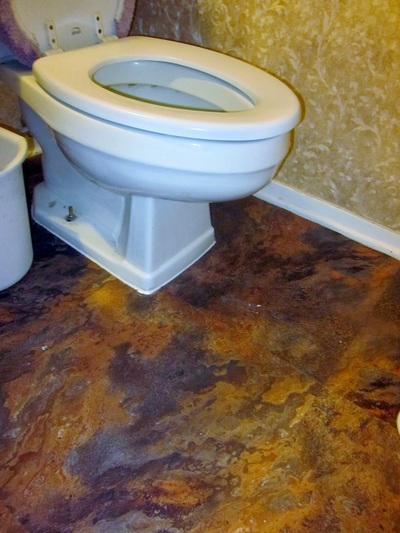 When people think vinyl though- most associate it with the old linoleum and peel and stick tile which we do not offer. Our products are indoor and environmentally friendly. 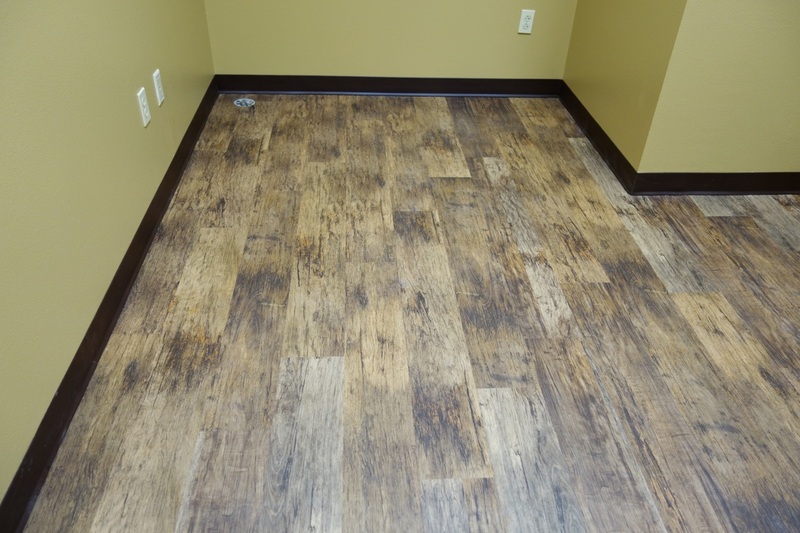 With the advances in HD digital printing, vinyl plank and vinyl tile are now making huge strides in commercial and residential projects. Both are impact resistant, chip, stain, and water resistant. 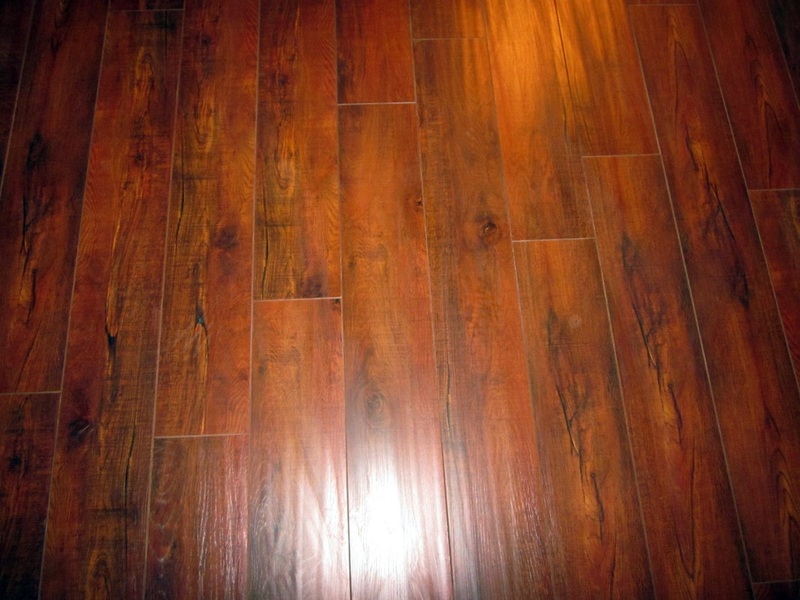 In some cases you would swear that you are looking at hardwood or tiled floors with today's HD technology. 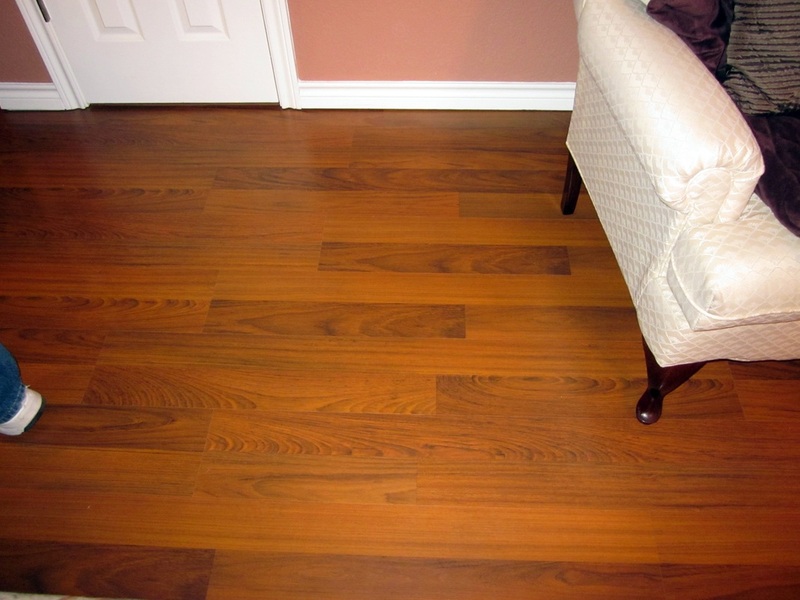 Both provide a more affordable option than laminate flooring and a bigger savings than hardwood or tiled floors. When picked correctly- they can make a tremendous statement in large or small areas. 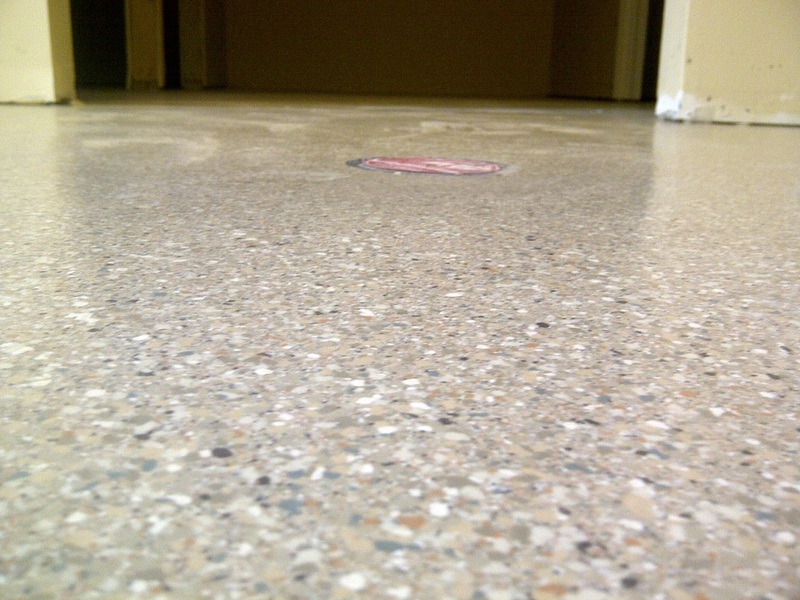 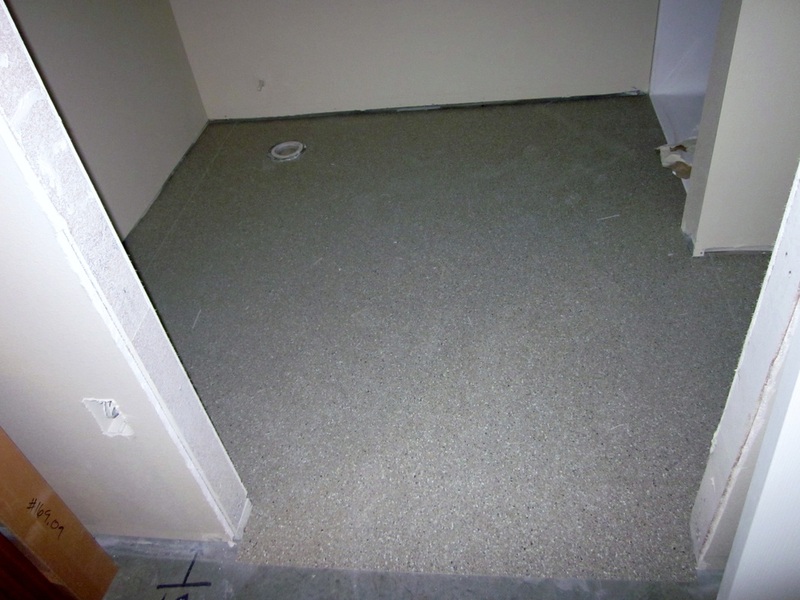 BnG has plenty of experience working with all types of resilient flooring including the hard to work with heat-welded variety for clinics, schools, and hospitals. 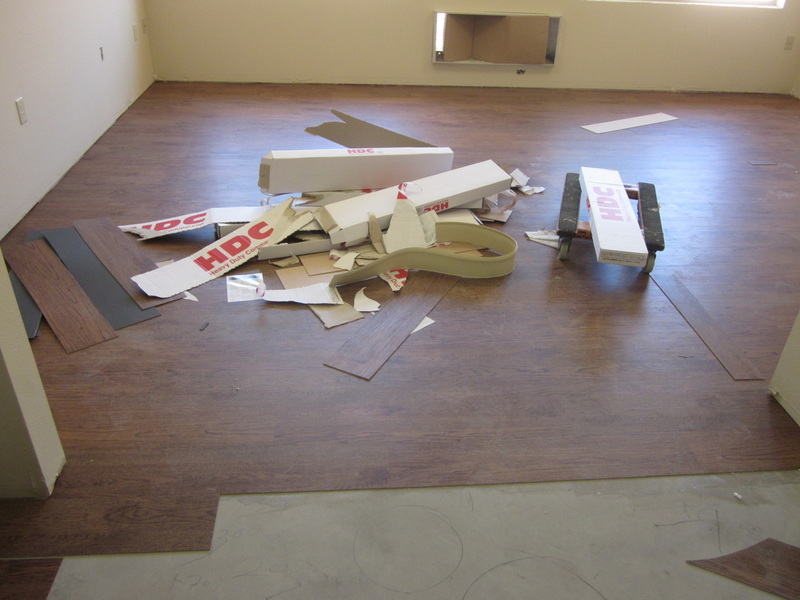 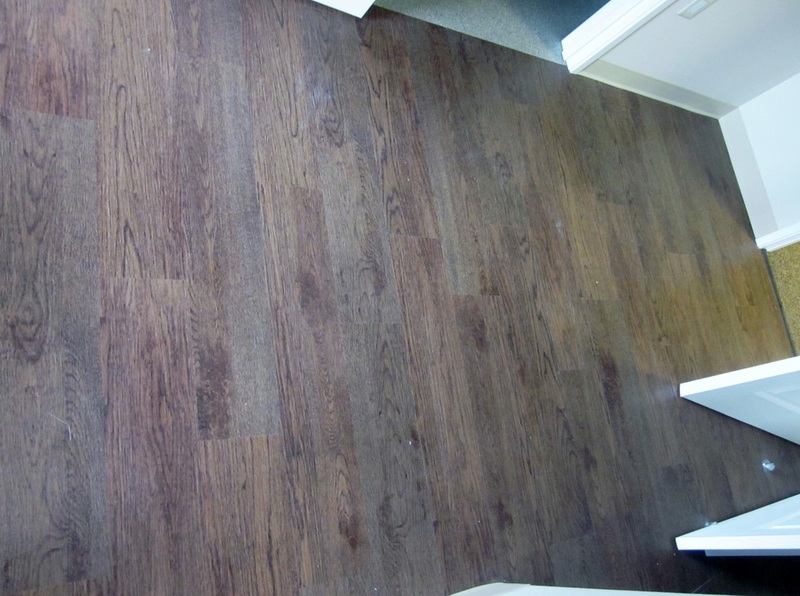 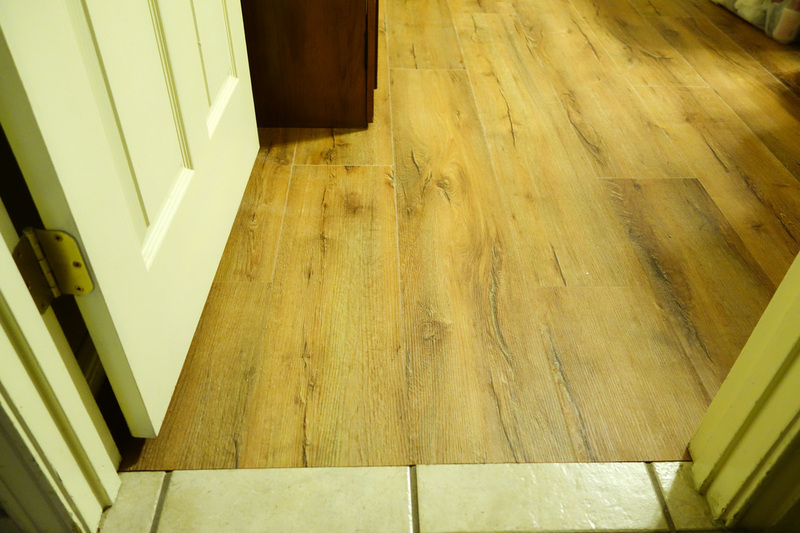 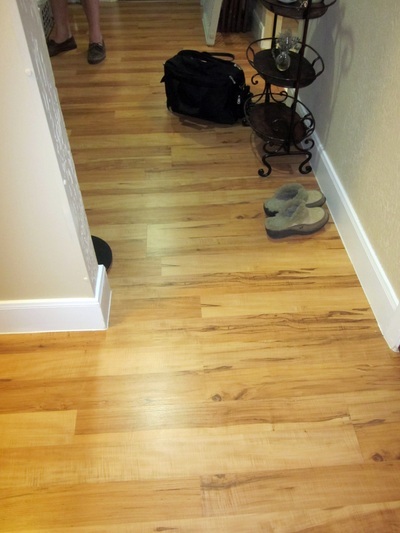 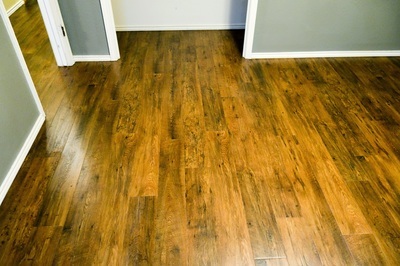 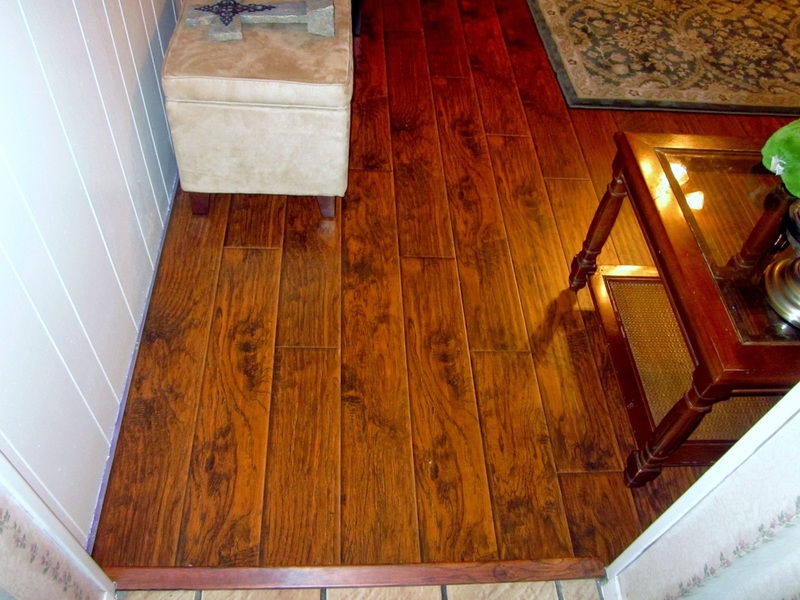 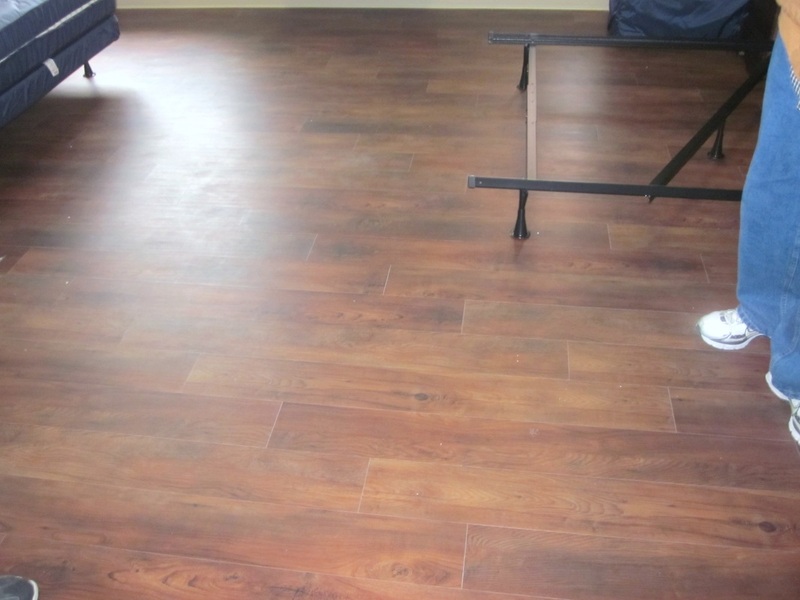 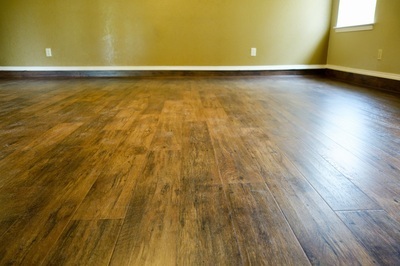 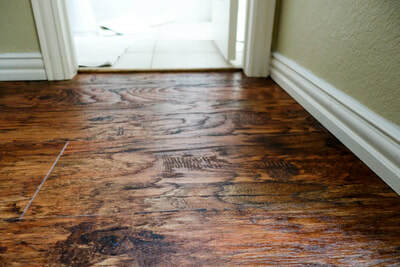 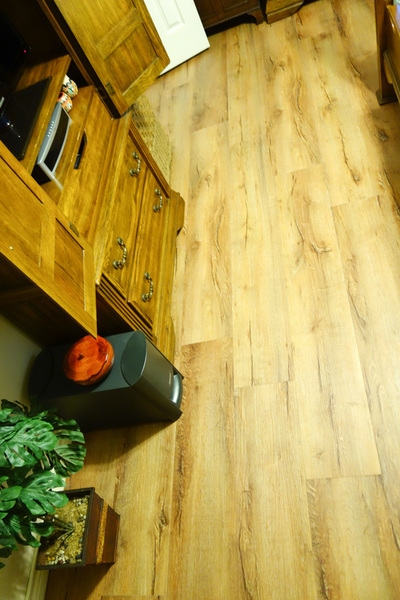 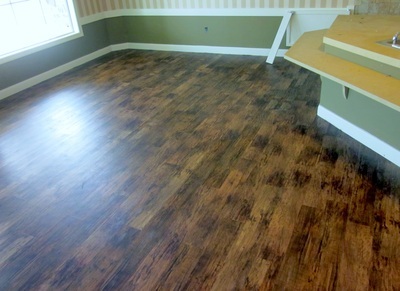 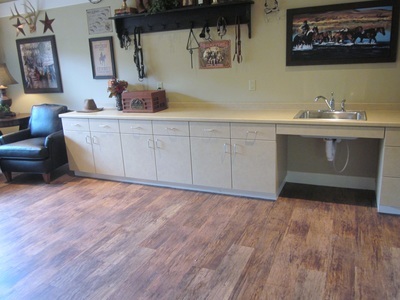 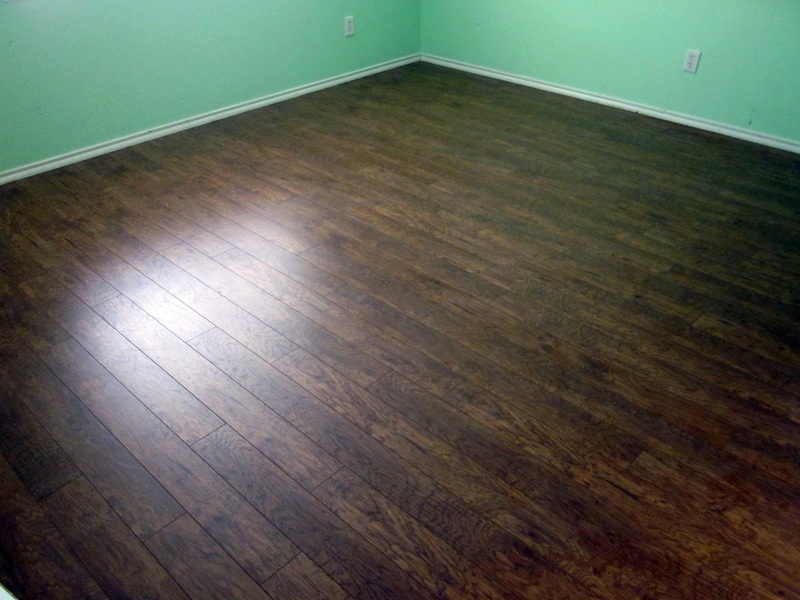 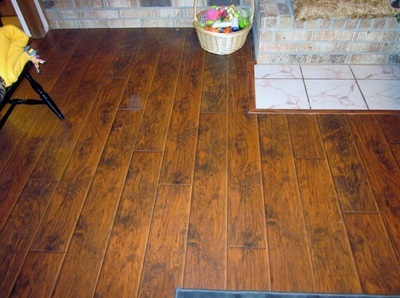 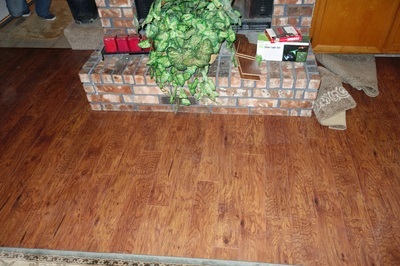 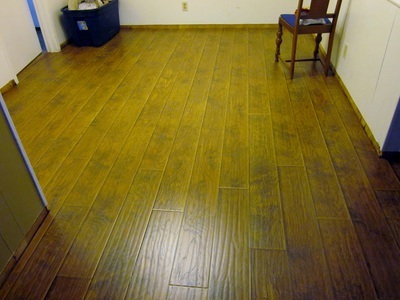 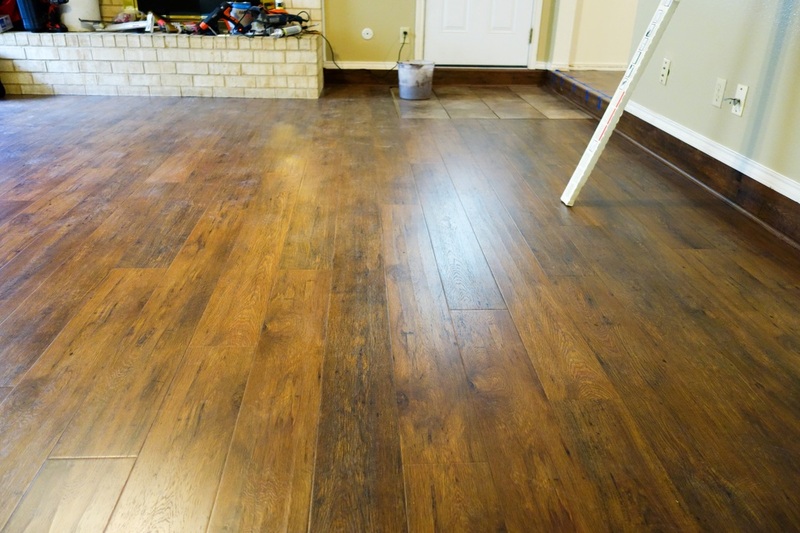 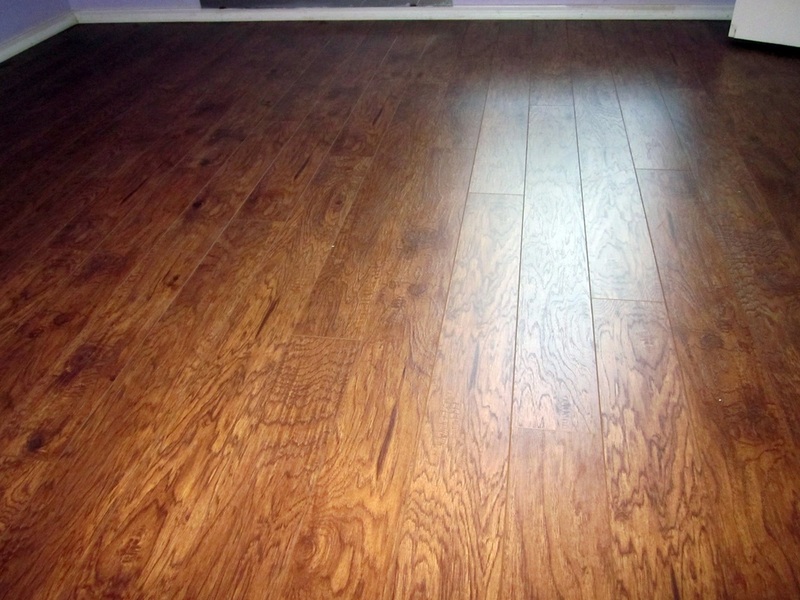 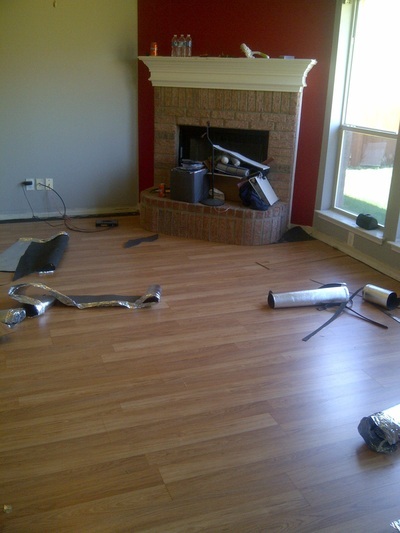 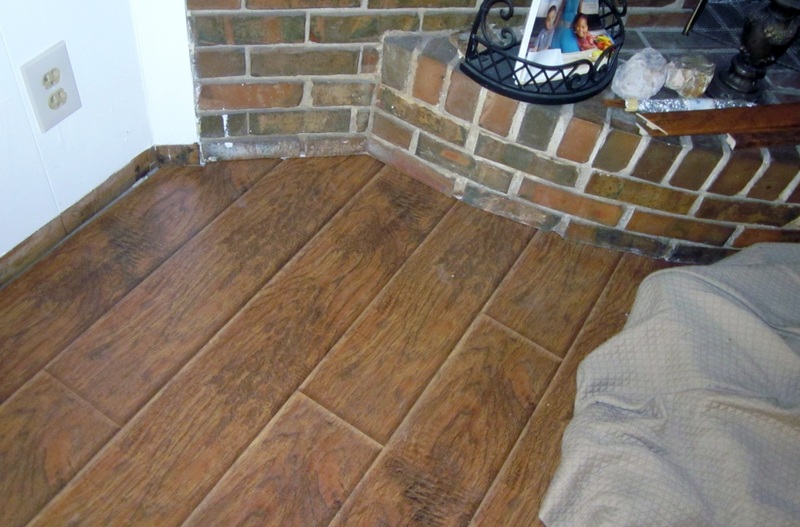 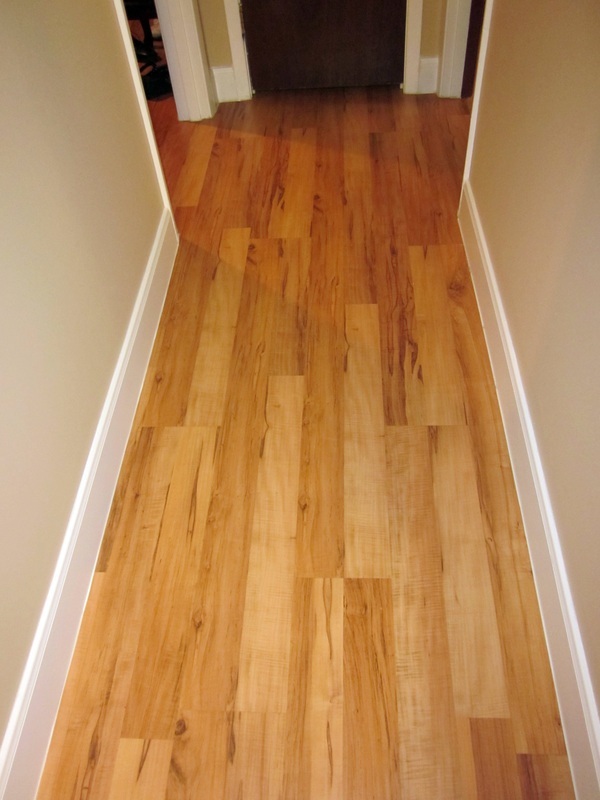 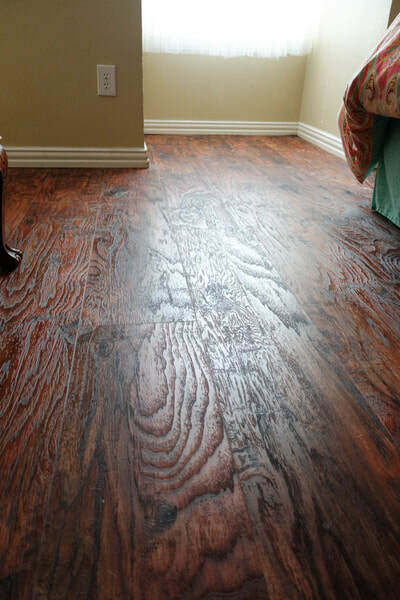 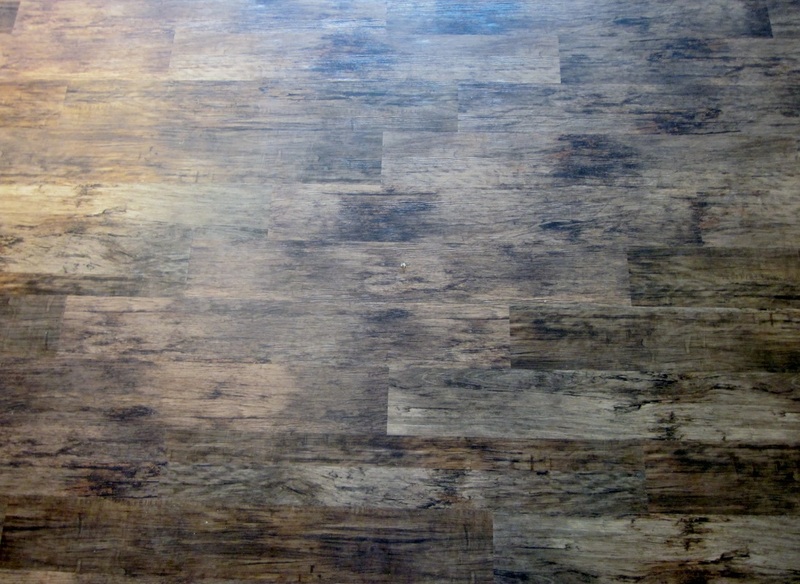 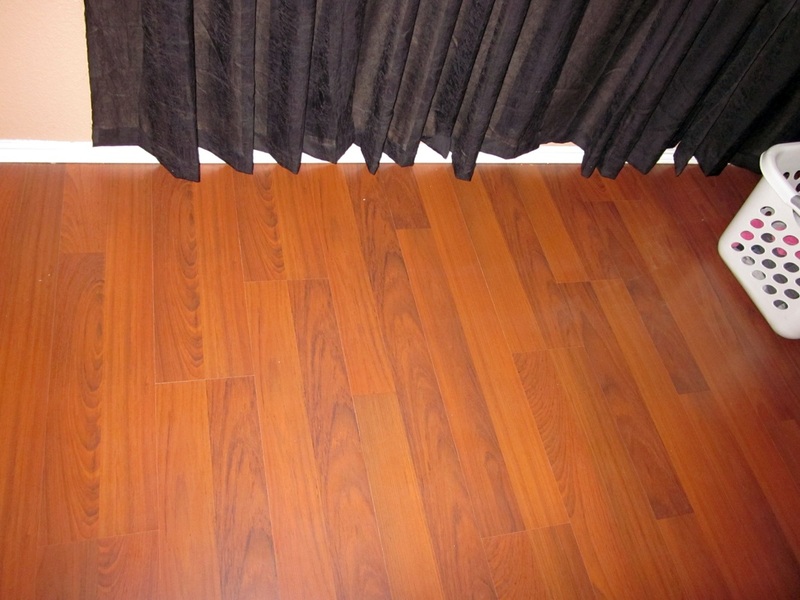 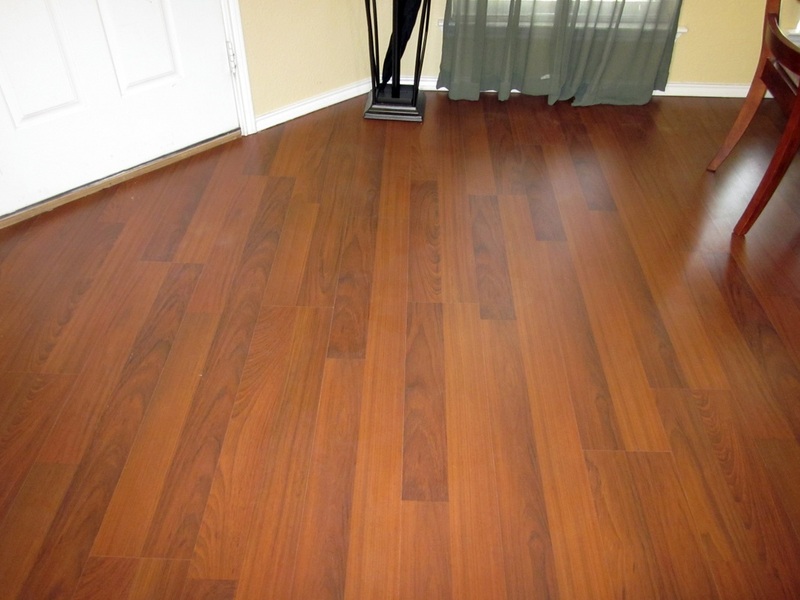 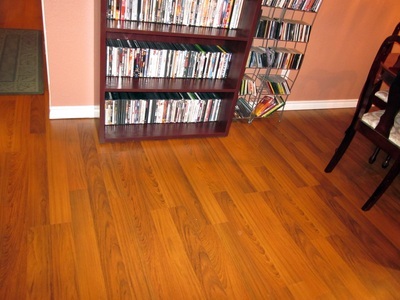 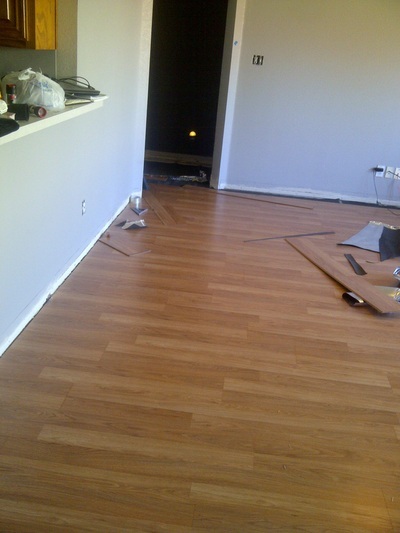 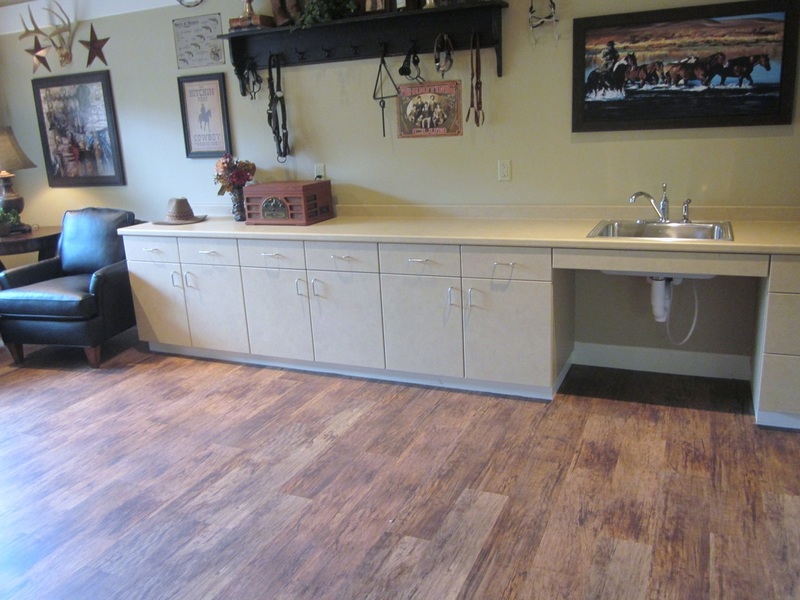 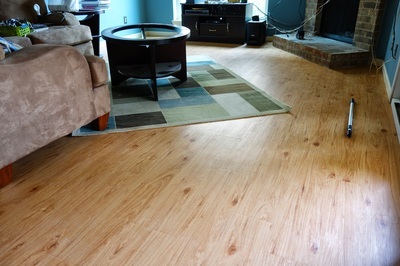 Laminate flooring is a great option for those not wanting to add too much weight to their sub-floor, i.e. 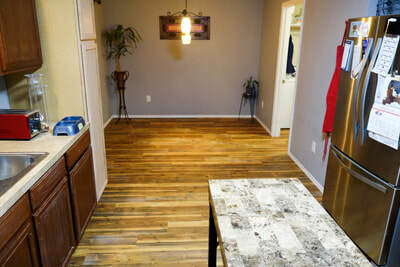 a pier and beam home or double-wide units. 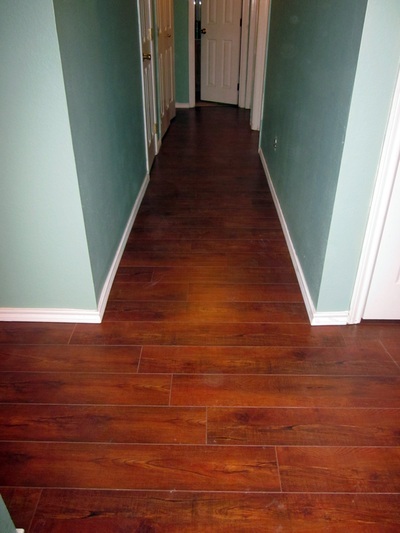 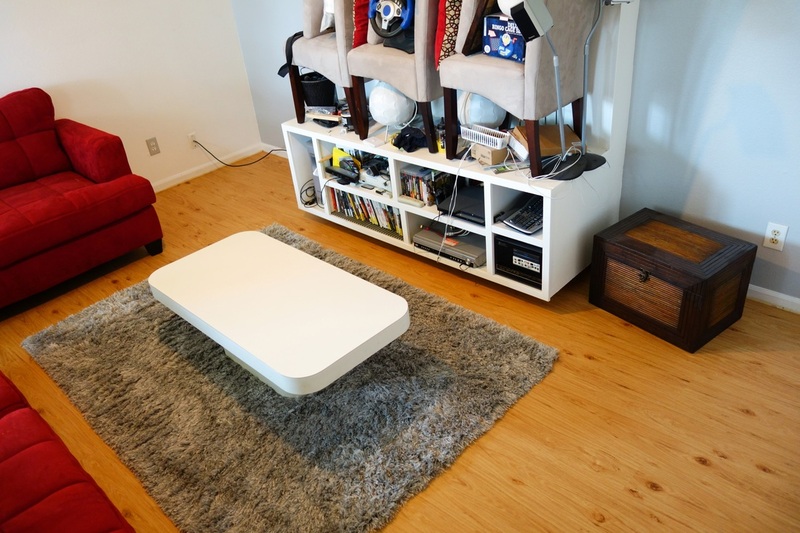 They work great in any setting though and are a more affordable option than hardwood floors or tiled floors. Laminate floors are more susceptible to moisture and sound than other flooring options so picking the right padding to go between the laminate and concrete is very important. 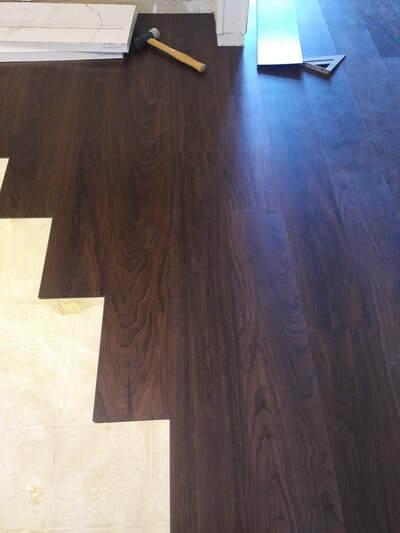 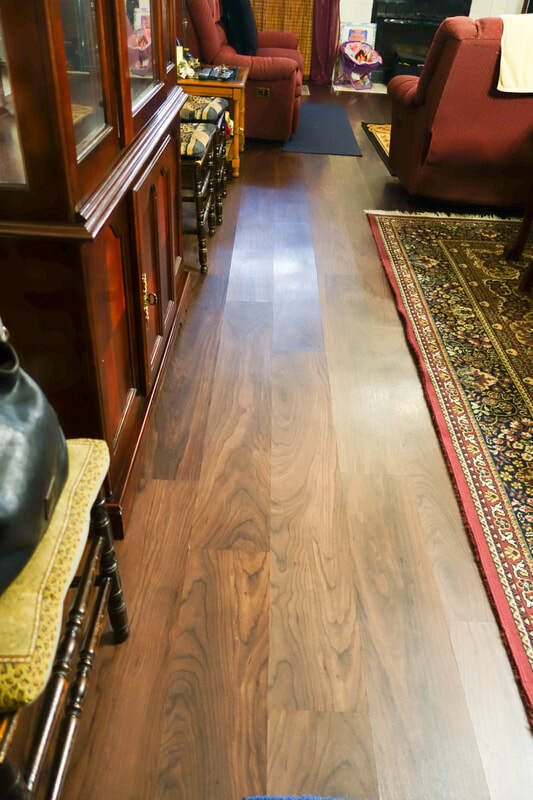 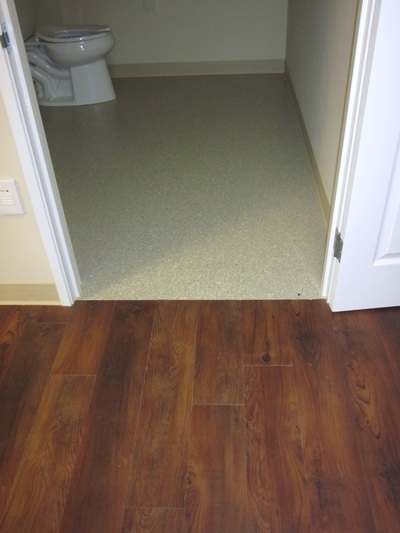 At BnG Custom Floors we only carry brands with a proven track record and warranties. 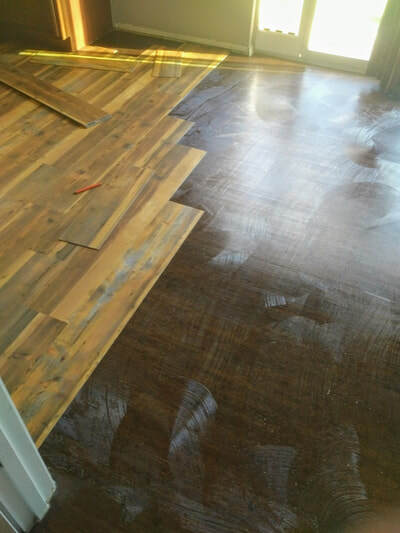 Our project crews have several years of experience in working with laminate and a difference between a do-it-yourself to handy-man installed project is no comparison when handled by pros who only deal in this line of work. 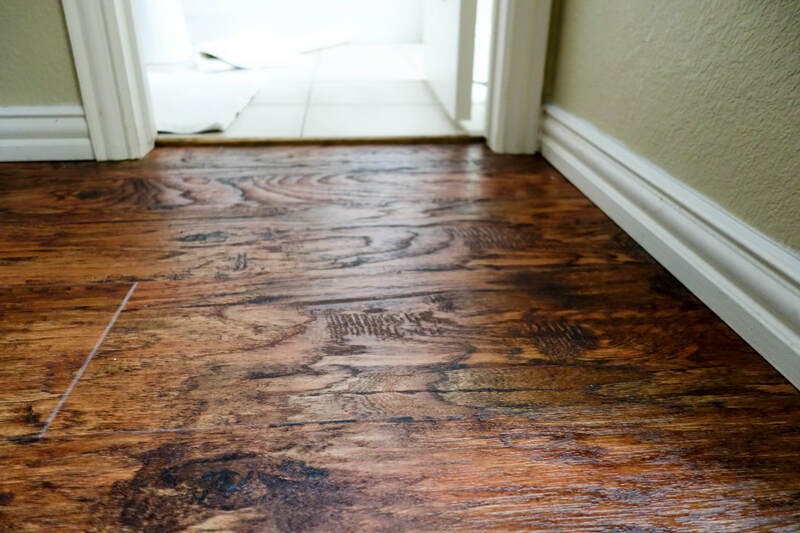 Add the satisfaction of having a warranty behind the project, and that means peace of mind that your new floors will be done right. 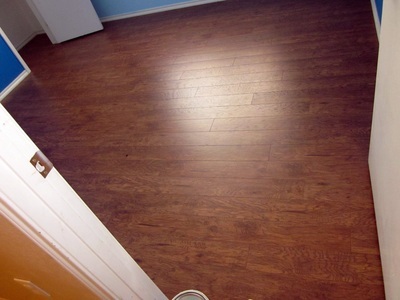 Please click on the blue lines next to the logo of your choice to visit their sites directly.